You’re probably sold on the idea of having Communities of Practice in your company. There’s just so much to it that you couldn’t pass the chance of assimilating this framework into your company culture. Being the strategic leader that you are, you’re probably curious what are the things that you should know to have the buy-in from your employees to participate in CoPs. You’re in the right place. Below are some of the solid researches we made to study the pitfalls of implementing CoPs. Before diving into the details, let’s refresh your memory and understand how CoPs work. Jean Love and Etienne Wenger coined the term community of practice (CoP) in 1991 to describe a method of learning which involves regular interaction and sharing of knowledge between subject matter experts rather than simply acquiring information through a coded source. The CoP is defined by three characteristics, namely, the domain, community, and practice.The domain refers to the collective competences, commitment, and interests of the community. The shared domain among the members of the community inspires participation and continuous learning. While the domain provides the community with a focus of interest for the members, the practice helps the organisation develop, share, maintain and collect knowledge. CoPs are promoted in various sectors including healthcare and business sectors. In the healthcare sector, it’s used to understand concrete information such as practice guidelines and medical techniques. CoP was first mentioned in business literature during the mid-1990s to describe a learning process through apprentice training, informal learning groups, virtual communities and multidisciplinary teams. Until today, companies like your use CoPs to help build their identity and develop and refine the skills of their employees. Most importantly, CoP plays a crucial role in managing and distributing knowledge resources within and outside of organisations. Ikujiro Nonaka explained that knowledge can be distinguished into two forms – tacit and explicit. He further extended that although the creation of an idea starts in a person’s mind, social interaction plays a crucial role in developing and polishing the information until it becomes a usable form of knowledge. Explicit Knowledge – This type of knowledge is usually found in manuals, books, documents, memos, and business reports. Because the knowledge is coded, it’s easier to be shared, identified and articulated within a certain business unit. Additionally, it’s well structured, rational, and objective. Tacit Knowledge – It’s defined as a type of knowledge acquired from a personal experience or through a previously completed or failed task. Compared to the latter, it’s more difficult to extract tacit knowledge because it often includes intangible factors such as intuition, values, cultures, personal beliefs, and insights of the subject matter expert. Regardless of the rationality of explicit knowledge, tacit is more important, especially in corporate learning, because it helps in maintaining a competitive edge and promoting innovation. However, managers find it extra challenging to collate and collect tacit knowledge. This is where CoP comes in as it is considered the most effective way to manage tacit knowledge. Knowing the development stages of CoPs will help you understand how and when your leadership should step in. Building CoPs can be daunting especially for when it’s just starting out. Knowing these stages will help you keep an optimistic mindset in actively investing in your CoPs. The stages below will serve as your map in developing CoPs. So let’s dive in. According to Wenger, the CoP has five development stages, namely, potential, coalescing, maturing, stewardship and legacy. He points out that the development model shouldn’t be considered as prescriptive but rather indicative because each community can go through the stages differently. Some groups or units may succeed easily in completing the stages while others need more time to perfect their social learning strategy. At this stage, the community is merely a loose network of experts who occasionally reach out to one another to discuss their interests. The goal at this point is to inform members about the mission and vision of the community. Some of the members may assume roles to initiate conversation, while others take charge of gathering data about the issues that need the immediate attention of the group. It’s mostly referred to as the infancy period, and among the rest of the stages, it’s the most fragile one. Initially, members of the organisation get excited after the launch of the community. The momentum then declines as they recognise their other responsibilities and commitments. At this stage, it’s crucial to build a stronger bond between the members. Once the members understand the essence of building a solid relationship with the other members, they can focus on constructing the identity of the group. 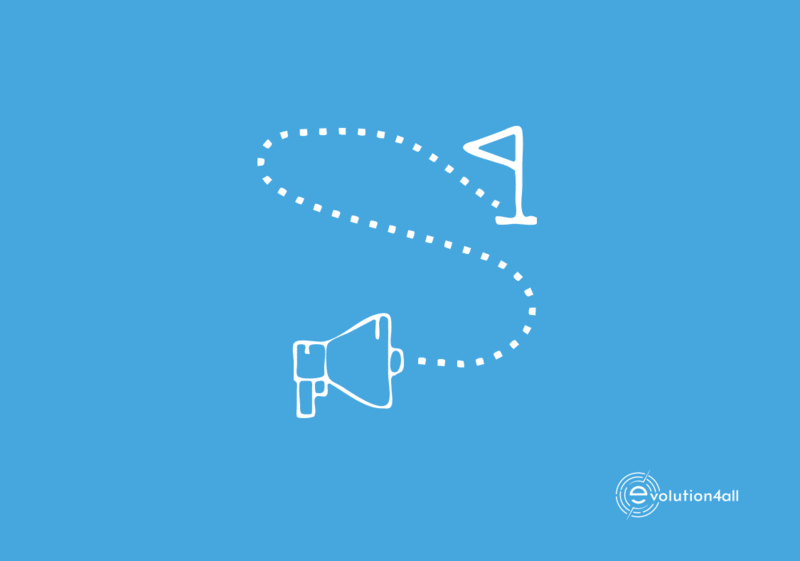 Developing the identity helps generate more value for both existing and prospect members. This is the perfect time to standardised processes and operations. After the community creates a defined identity and an organised method of sharing, discovering and polishing information, it can start expanding its focus, addressing other possible issues or engaging in a new project. As the community grows and sometimes loses its leaders, its crucial to have an ongoing plan to keep the ball rolling. Communities of practice eventually fulfil their purpose. However, unlike teams which move on after they complete a task, the responsibilities of a community never end. Most of the time, they move on and start anew. Sometimes, the domain of the community becomes too complex that it’s better for the group to split to give distinction to the new domains. Other groups decide to merge with fellow communities to further expand their reach. Different growth measures are used to assess each development stage of a CoP. One of the metrics you can use is the total number of community members ever since the community “launch” or the knowledge transfer between the members of the organisation. Do take note that knowledge transfer can’t determine if learning does occur among the members. Instead, it only refers to the number of emailed pages, uploaded or downloaded documents, and replies to online, physical and phone discussion. Another metric used to study the progress of a CoP is the active member participation rate which can be computed by combining knowledge, replies, and discussion and dividing the total value to the number of unique visits. Measuring these metrics may sound tedious but remember things that don’t get measured don’t scale. And we both know we want to scale and make your company’s CoPs successful. These metrics and regular check-ups are part of the game. There’s a 2008 study on the factors that affect the success of CoP from European Management Journal. The research conducted surveyed 57 community of practice leaders from organisations such as Mazda, Siemens, IBM, Oracle, World Health Organisation and United Nations. The study revealed governance mechanisms that are used by CoP leaders to succeed in sharing knowledge and practices among the members of the group. Some of the tips include sticking to clear and strategic objectives, dividing community objectives into simpler subtopics, and explaining the community’s goal to all the members. Additionally, the research paper enumerated the top reasons why a CoP fails. It’s essential to have a group of actively engaging members in a CoP. Most of the time, the core group is formed during the early stages of the CoP. The members of such a group must maintain the engagement to encourage other participants. Sometimes, members can’t identify with the practices of the community. Leaders must explicitly showcase the community’s identity through the collection, management, and processing of shared knowledge. Naturally, most members prefer depending on their own competences, so they are less likely to integrate the practices used by the community. Some aren’t too keen on sharing their best practices because of stiff competition in their department. Community members sometimes don’t like one-to-one conversations, especially when solving problems in their unit. Knowing these pitfalls can steer your wheel in the right direction. When opportunity meets preparation, you would know that the growth of your company will go beyond the auspices of just being “lucky”. As a leader in your company, you’re now armed with the ideas on how to go through these hurdles. A community of practice is proven as the most effective way to manage and share tacit knowledge in any type of corporation. Which is why, understanding how a CoP works, specifically its stages of developments and the factors that affect its efficiency is absolutely essential for every group of corporate learners and trainers. Remember that a company that knows how to maximise their knowledge-based assets, delivers nothing but cutting-edge innovation. Quick question: Have you ever wonder why even after hiring the best candidates for your company, you still feel that your team isn’t performing to its maximum potential? Do you feel like they can still do more but can’t figure out why? 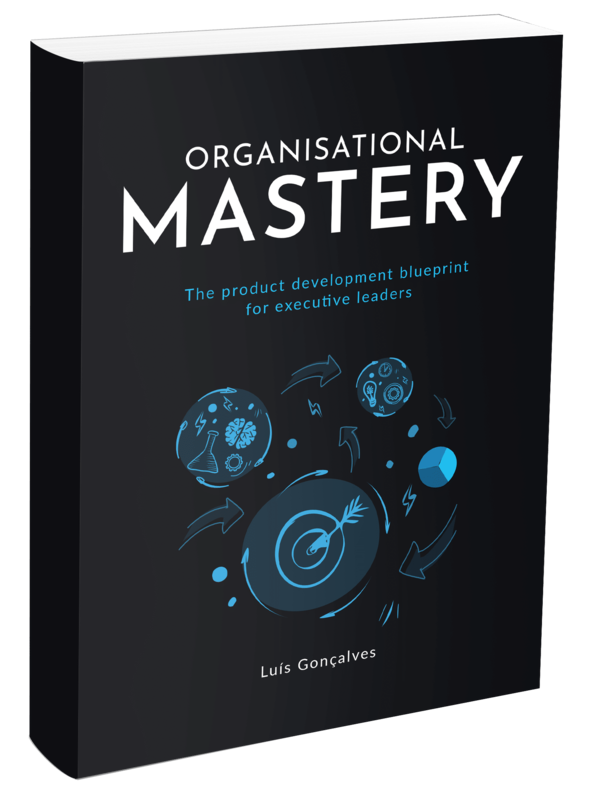 Take our Organisational Mastery Scorecard. This will uncover every aspect of growth opportunity that you should focus on. It won’t take you five minutes.